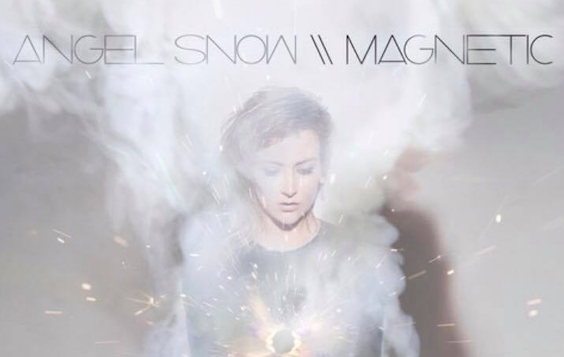 Nashville-based artist Angel Snow will release her first album for new label home Nettwerk this Friday (May 5). Magnetic, helmed by Lee Groves (Goldfrapp, Depeche Mode), is a showcase of atmospheric pop, cinematic lyrics and hypnotic delivery. With more than 7 millions Spotify streams, Snow was discovered on the digital outlet by Nettwerk CEO Terry McBride. Magnetic offers a new sound, yet natural evolution, from the songstress’s folk roots which previously yielded cuts by Alison Krauss. This is Snow’s first full-length album in four years, following 2012’s self-titled release.